Last year, I reviewed the Crabtree & Evelyn Conditioning Hand Soap which is my new favorite luxury. Mr. PG even bought me a new bottle of it on Valentine's Day for our bathroom because I used up all my press sample. 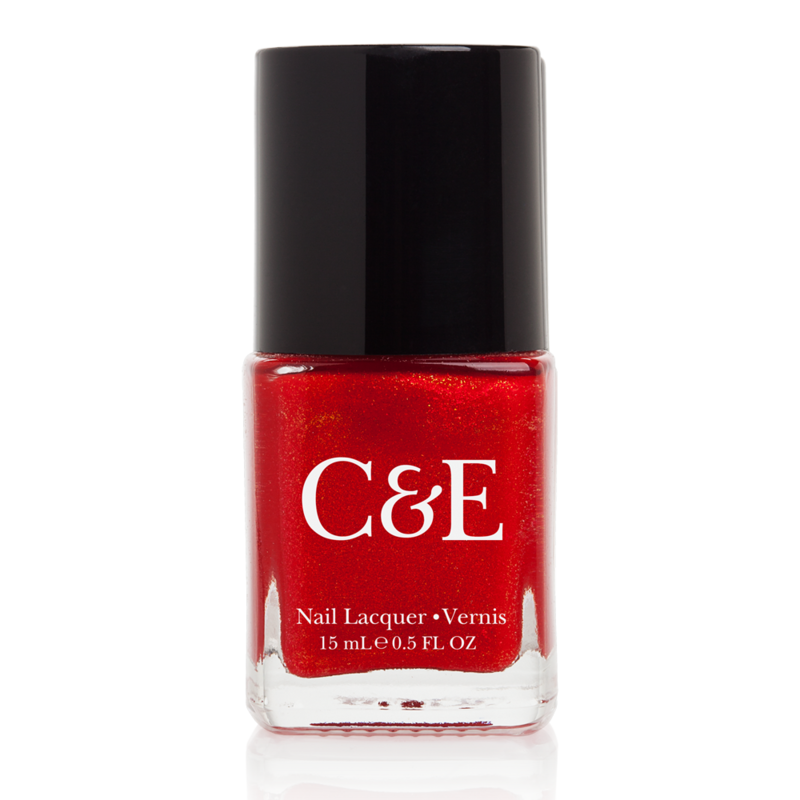 Now in that post, I mentioned that C&E now has nail polish too which I wrote about in January. They even came out with a season collection during the holiday season, which I'd like to share with you now. Images courtesy of C&E. Capturing the colourfully festive ambiance of the holiday season, our four new shades will give you the gift of glamorously gorgeous nails. All Crabtree & Evelyn polishes are formulated without the toxic chemicals commonly found in nail polish. 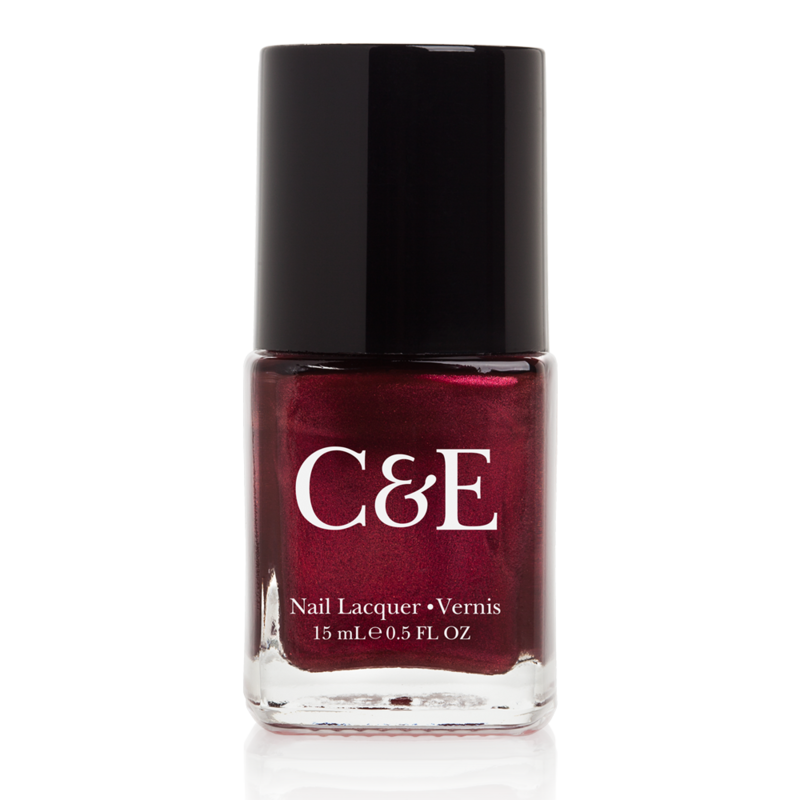 Soar to new heights of richly resplendent colour with the deep crimson hue of our Cardinal nail lacquer. And for the ultimate flight of fancy, we infused this captivating metallic shade with a wet shine appearance, even when dry. Enjoy a tropical twist that will enliven any celebration with our Anthurium nail lacquer. Inspired by its namesake flower, this brilliant orange-red shade exemplifies beauty at its boldest and best, whilst gold and orange shimmer add depth and whimsical delight. 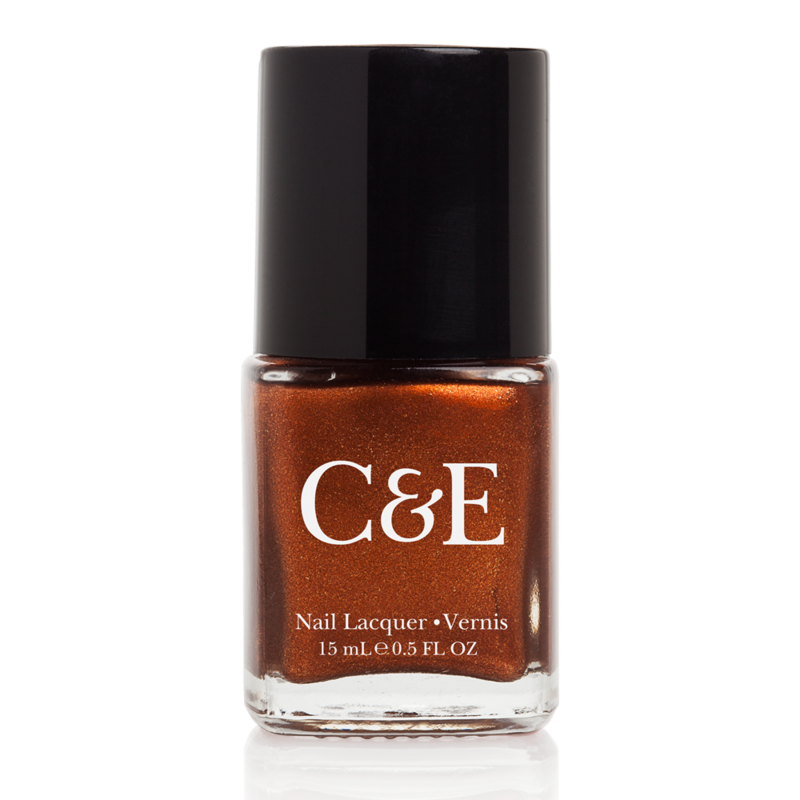 Add a dash of dazzling colour with our rich metallic Cinnamon nail lacquer. We sprinkled in matching cinnamon shimmer for an eye-catching colour that's the perfect recipe for glamorously glimmering nails. 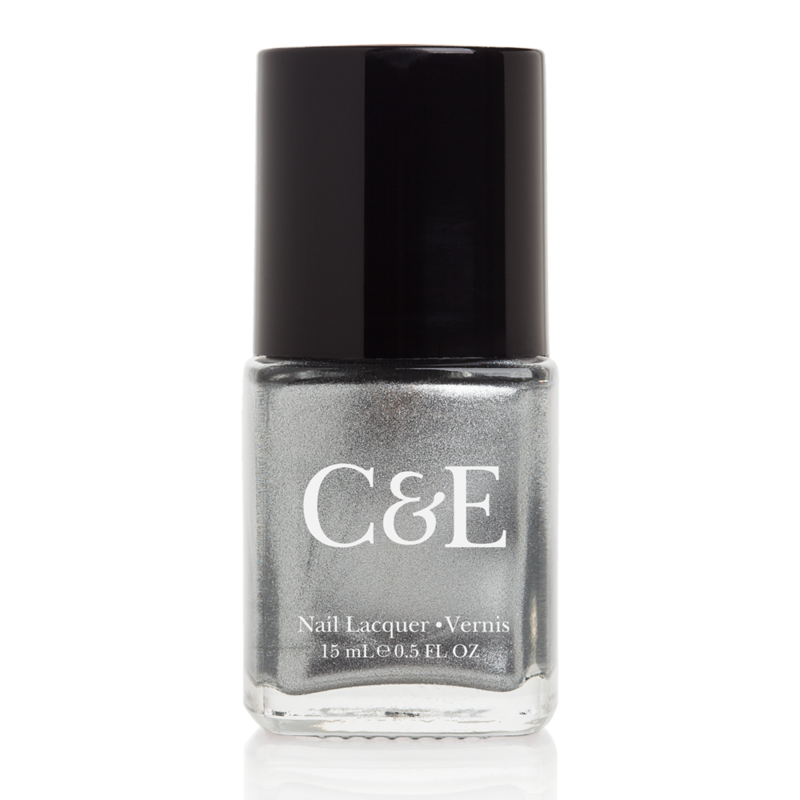 'Precious metal' takes on a whole new meaning with the shimmering splendour of our Silver nail lacquer. With a shine to rival the brightest sights of the season, this lustrous colour will add an eye-catching and glamorous gleam to your nails. Crabtree & Evelyn [Website | Facebook | Twitter] is available for $6.00 a bottle.